Establish a resonant relationship with your body and your guitar. Last month we talked about resonant frequencies as they relate to the human body, to “good vibes” (and bad), to colors, and to music in general. This month we’ll talk about how they relate to guitars and the human voice. I’m not a huge fan of other people playing my instruments. I believe that my personal guitars are resonating in the frequency ranges that I play them in. They have become part of my vibrational tone and so they respond perfectly to me, in the keys that I play them. I also believe each guitar will have developed a synergy with my body resonance and vocal tonality within those keys. Once someone else imparts their frequencies upon your instrument, it may take some time to re-establish balance between you and your guitar again. Do you have a resonant relationship with any of your guitars? One that really speaks to your every sensibility? Not because it’s the most expensive guitar you own, but because you couldn’t fully express yourself without it? Take a moment one evening before you start to play one of your guitars and try to get a deeper understanding of your relationship with that instrument. Are the frequencies between you and the instrument you play creating “harmonious vibes,” or is there some kind of disconnect? Anything that stands between you and the notes you play will have a profound effect on your music, so you’d better make sure there are no broken lines of communication! 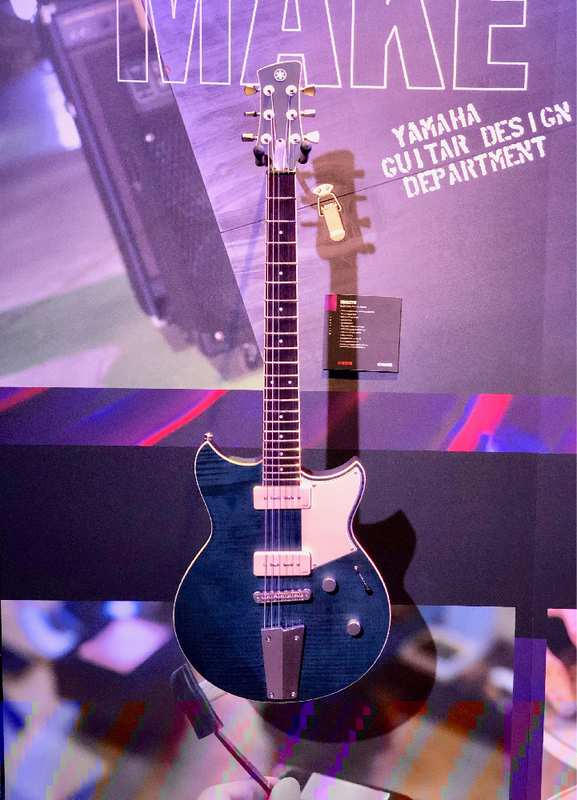 One of my favorite guitars being shown by Yamaha at NAMM 2019 was the new Revstar 502TFM. The flame maple top finished in the hand-rubbed Vintage Japanese Denim was visually stunning, so I automatically gravitated towards the instrument, which of course made me want to pick it up and play it. The guitar immediately felt good in my hands — familiar as expected, since I’ve long been a Revstar player. But the more I played that particular guitar at the show, the more I became connected to it. In effect, we were building a musical repertoire of frequencies, and the guitar was learning my resonant language. When I work on a new song, I like to find the right key for my voice … but it’s not always about working within my range. It’s more about finding where the lyrics, chords and melody sit well. Sure, I could sing a whole step above where I perform some of my songs, but they may not resonate with me at those higher pitches and my performance may suffer as a result. You have to listen first to feel where the music lives in the song. So it should come as no surprise that I’m a staunch advocate of having my guitar students sing when they play their instruments. When you use your voice to create melodies you will feel those tones vibrate throughout your whole body and the guitar too. Supporting your vocal melodies on your instrument will also help you develop a stronger chord/melody relationship, and you will literally feel it when the melodic pitches are vibrating in harmony with the chords. Chordal tones will sound and feel consonant. Chromatic tones will vibrate in dissonance with the chords, and you will hear and feel that too! It’s a deeper, vibrational understanding that you’ll only experience when you sing while playing a chordal instrument like the guitar. When I write new melodies for the videos I create, I sing over the chords until I find ideas I like. Using my voice creatively that way allows me to emote with my personal instrument, an instrument that isn’t impaired by muscle memory and a limited knowledge of scales. I find that my internal musicality really shines when I sing. I create better melodic, motif-based hook lines — ideas that are usually quite simple but uniquely phrased; passages that I can transfer onto the guitar for my solos or instrumentals. 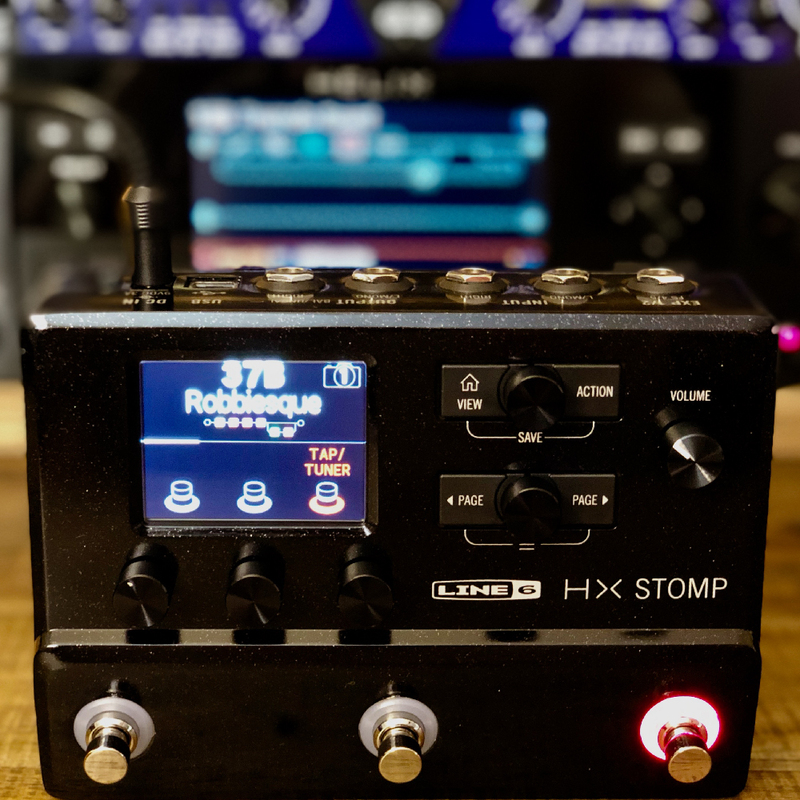 In this month’s video I’m playing my Yamaha Revstar 720B guitar into a Line 6 HX Stomp. This is my “go to” guitar for most of my projects these days. I love how it looks and feels, plus it translates my notes beautifully. Take a moment to really listen to the notes I’m playing. Then listen again, but this time, rather than just listen, I’d like you to feel the notes. How do the notes resonate with you and make you feel? You may find that the chord tones evoke a peaceful feeling whereas the chromatic tones have a sense of movement and unrest within you. It’s also no mistake that I chose to wear that blue shirt. I felt that it added a high-frequency vibrancy without distracting from the guitar and the music — a complimentary aspect of pitch that you can see but not hear. Some of the ideas I’ve shared with you in this two-part article may seem a little unconventional, but I hope I have given you food for thought or perhaps a deeper understanding of how closely we are connected to all of the elements around us on a daily basis. When you feel something, pay attention to those feelings. They are vibrational signals that communicate with us to guide our decisions, musical or otherwise. When it rains, listen to the tone and pitch of the drops as they fall gently on a tin roof. Pay attention to the traffic lights as they change color and try to hear the notes of red, amber and green. Feel the power of your own resonance within your body and try to emanate that wonderful energy out into the world like a sonic beacon for others to witness and enjoy. Play your guitar, connect with your instrument, feel the synergy and every frequency throughout your body and know that every note, chord and composition you ever play will have a profound vibrational effect on everything around you! Born in London, England, longtime Nashville session guitarist Robbie Calvo is a performer, songwriter, clinician and educator who now works from his home studio in Hawaii. 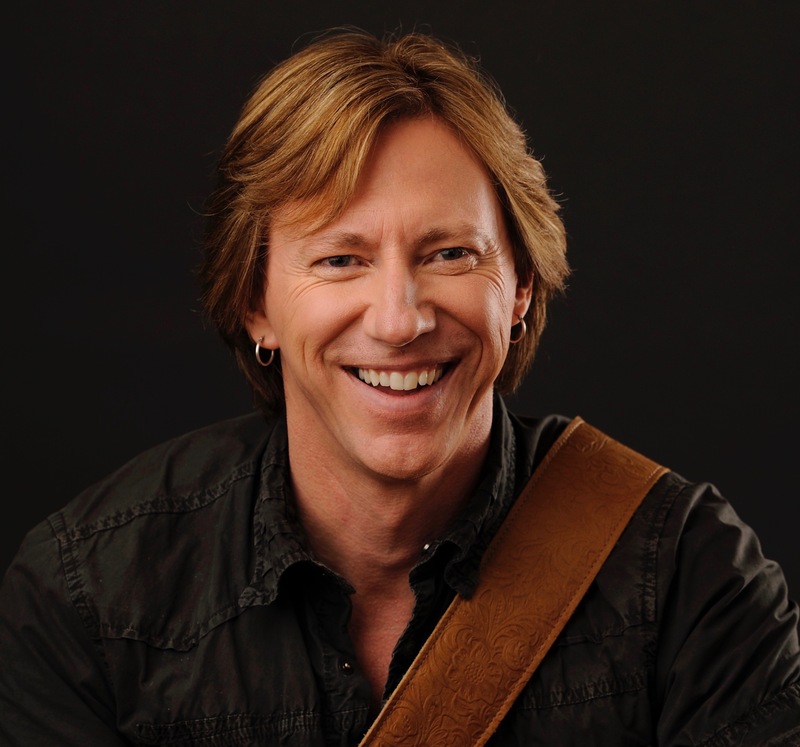 He has produced dozens of guitar instructional DVDs as well as extensive video content. Robbie also co-writes, records and produces television and movie themes with renowned composer Dave Cooke.